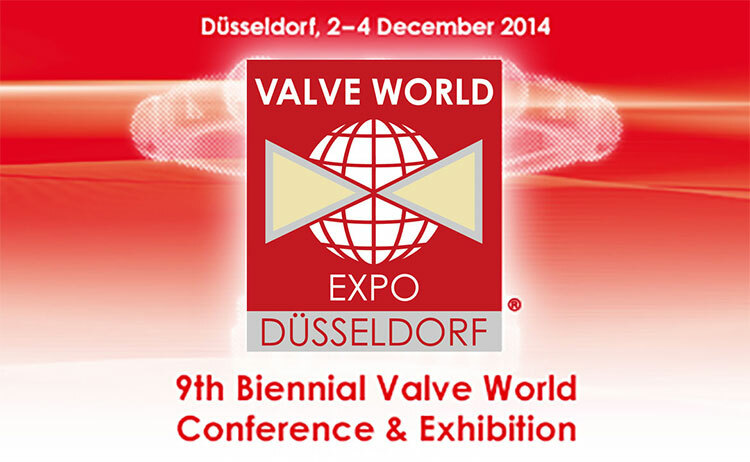 Once again, ARRI will participate in the Valveworld Expo which will take place in Dusseldorf, Germany in November 2018. 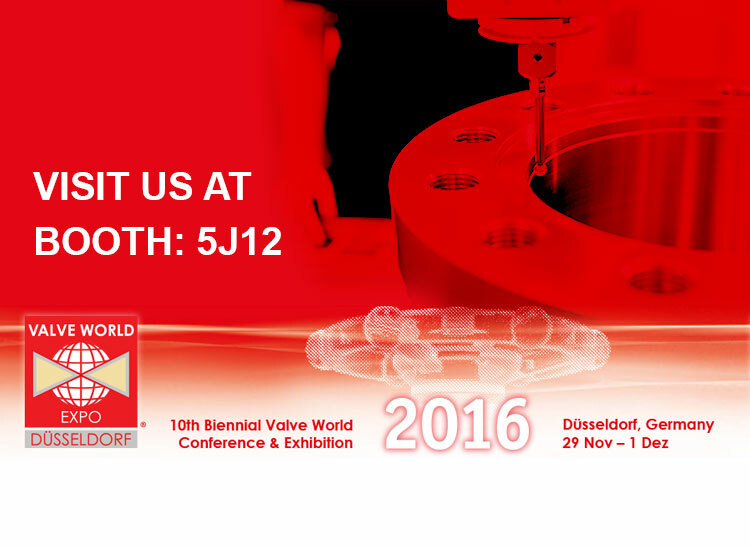 Once again, ARRI will participate in the Valveworld Expo which will take place in Dusseldorf, Germany in November 2016. 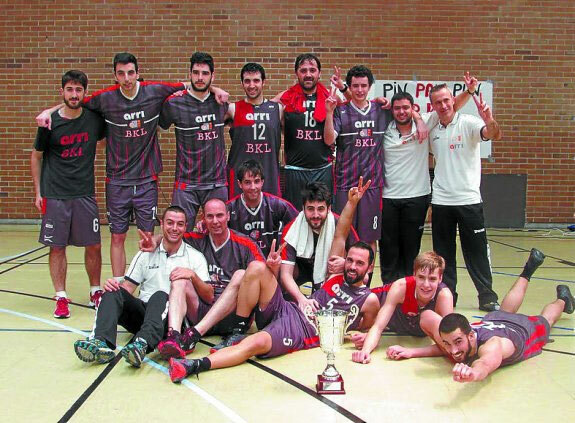 The ARRI-BKL basketball first team climbs a category, to compete in the National Second Division, a well-deserved reward after an outstanding season. 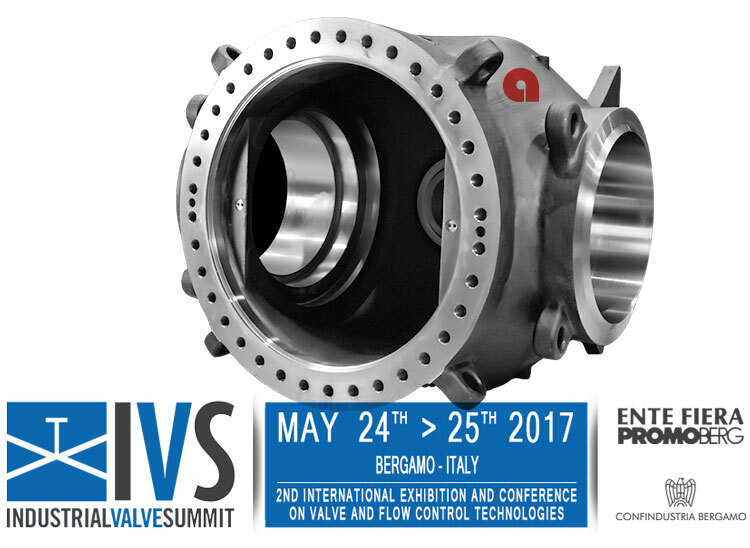 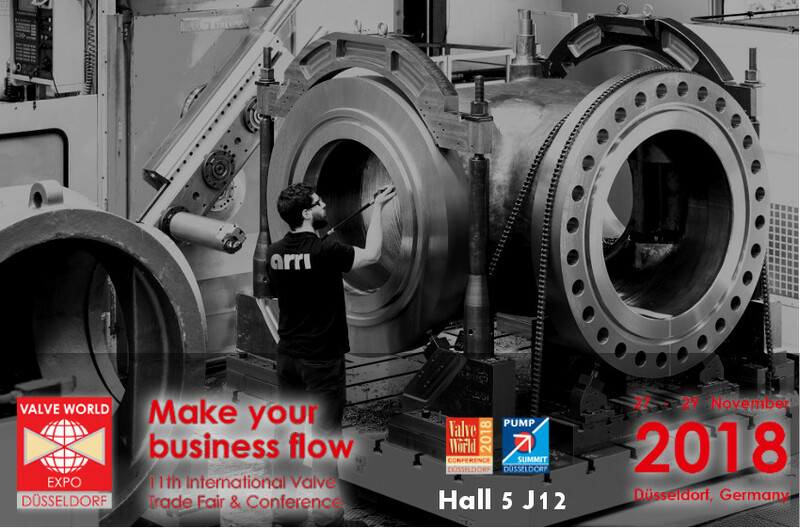 ARRI participates as an exhibitor for the second time in VALVE WORLD 2014 , the most important European trade fair in the valves sector celebrated in Düsseldorf (Germany).